Super Fast. Great price too! 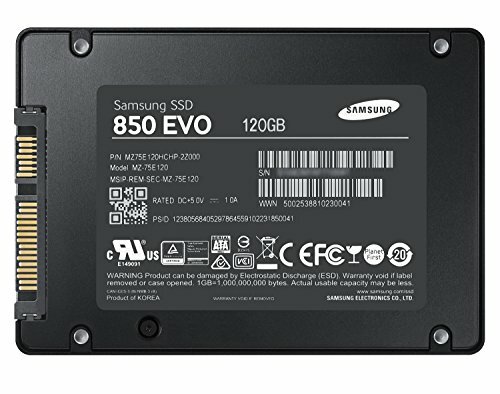 As ive said before, i went on a lot of research, & i mean constant 10-20 videos & web browsing, the best pc parts, what goes well into what, budget part..yada yada.. so i with that in mind, for the price it was on, Samsung 850 evo was a no brainer , it looks sleeks (black with a satin feel) & a superb read & write speed. Hummmm bootload. 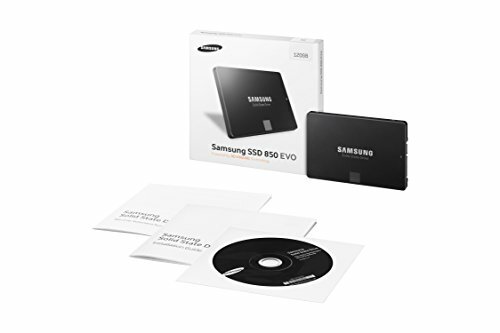 Perfect size for steamos or for a netbook. If you want to have a lot of game, or sotfware, don't hesitate to go a little bit bigger. Fast! 7 second boot time for Windows 8.1. 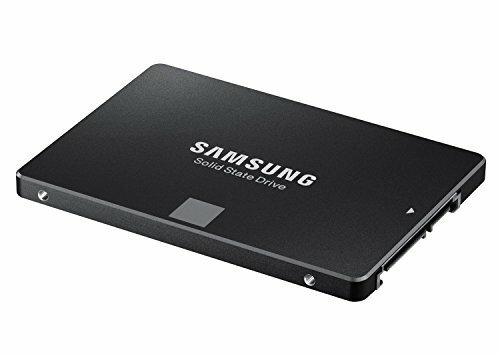 I wanted SSDs for my operating system and my favorite video games, but then I couldn't decide on which games I wanted to put on the SSD and which ones wouldn't get the special treatment. 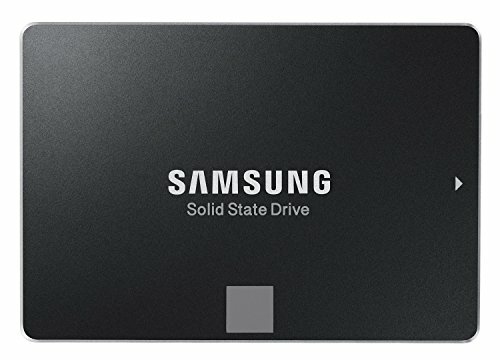 So I got one SSD for the OS and one for the games. Problem solved. Unless you like spending money I don't think there is any reason to go with anything else besides the 850 EVO. 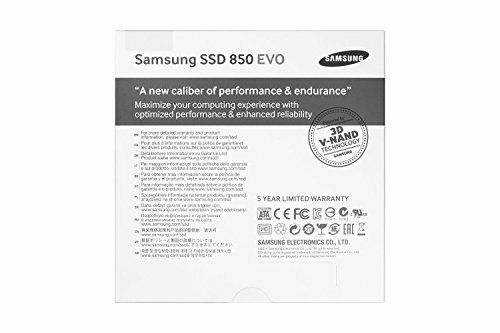 Almost nothing else performs as well (not even the 850 pro) and anything that does has a dumb price tag. So 850 EVOs for me. 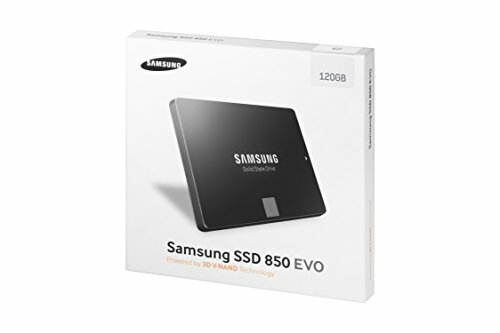 The 120GB for the OS and 250GB for games, in case you were wondering. Works great, lighting quick. Wish I had more of them! Used to install my OS on, its extremely fast, windows boots up in around 5 seconds! from completed build First build! Thanks for the help pcpartpicker! 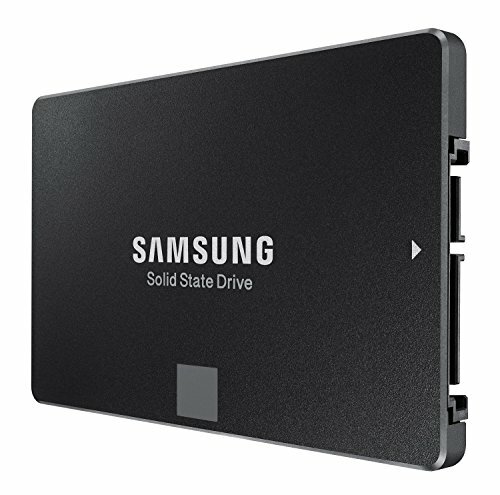 This SSD is very helpful! I'm using it to store all my important content that I want to load faster to be more efficient! It's working great so far and I really recommend it to you!